We hear a lot about “the cloud” these days but do your really know what it means? Well in keeping with our approach to tech – no geek-speak – we’re here to help with the answer. Bill Fisher, instructional designer, GCFLearnFree.org – which offers free classes on computer and Internet basics – joins the show to help you understand everything you want to know about the cloud but are afraid to ask. 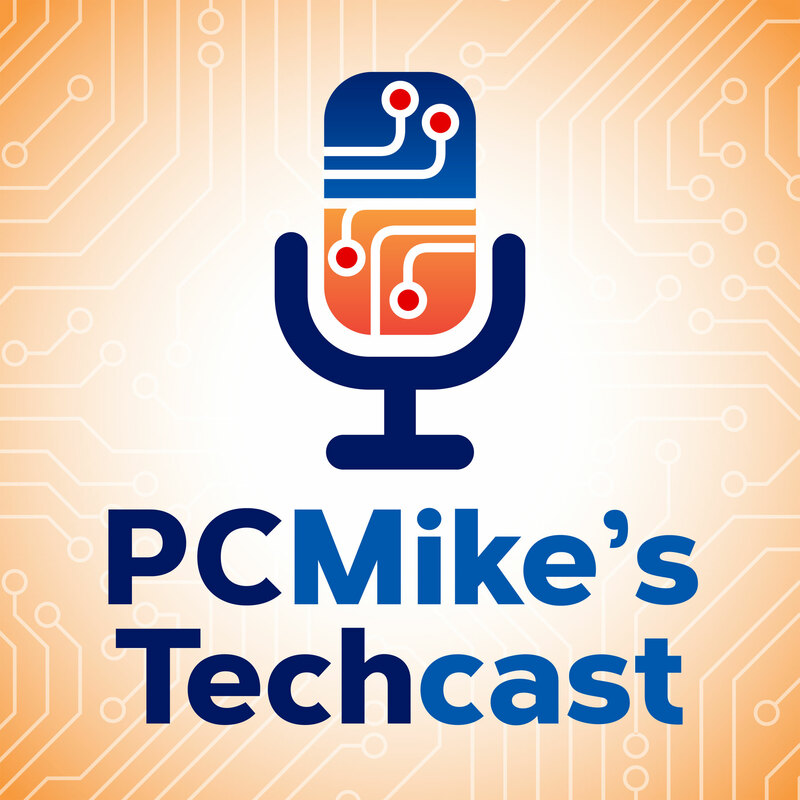 Among other things, Bill and Mike discuss the differences between options like Google Drive and Dropbox, how safe the cloud really is when it comes to backing up and securing files, and the future of cloud-based computing. Also, Mike shares three apps that will hep you better manage your smartphone’s data usage so you don’t go over your cap. You’re out with some buddies at a restaurant and you all hear a device vibrate on the table. Everyone checks their phone at the same time wondering if it was them. Except for you. You checked your wrist and knew it was for you because you felt the notification on your Samsung Gear S2. Having a network connected wearable with standalone capability means you can call, text, email, and more without having your phone near you. A connected wearable with standalone capability also means more than just sending and receiving messages. It means you can use apps like Twitter Trends to stay up to date with top tweets, or you can find a new place to eat with friends using Yelp for Gear – all without taking your phone out of your pocket or even having it close by. The Samsung Gear S2 is now available to pre-order for $349.99 and will be available for purchase online and in stores beginning Nov. 6. Customers can also pre-order for $299.99 with a new two-year activation. Customers can add the Gear S2 to their Verizon account for $5 per month. The Gear S2 from Verizon will be available in Dark Grey and Silver color models. DataMan Next is an iPhone and Apple Watch app with a super easy interface that’s especially user-friendly. DataMan checks your usage at any point from any screen simply by reviewing your iPhone’s notification center. DataMan can even forecast usage to help you stay within your data cap. It costs $1.99. My Data Manager is for iOS and Android and helps monitor data usage on one device or several, which is especially useful for a shared plan. You also can set it to send notifications when you’re getting close to your data usage limit. The app also tracks historical consumption to ensure you are using the right mobile data plan. It’s free. Onavo Extend takes data management further by compressing images and texts so that you don’t use as much data. Onavo also gives you a breakdown of how much data individual apps are consuming. Onavo Extend is free for iOS and Android.